RuPaul’s Makes That Money Money Money Money Money – Drag Queens Galore! Take a good look at what’s happening these next couple of weeks. While the UK is Ru-watching Season 6 of RuPaul’s Drag Race on Netflix, Mama Ru is taking her queens from Season 7 around the United States, while her former cast is Battling it out on Battle Of The Seasons. Meanwhile, Logo is pumping advertisement after advertisement that Season 7 starts in just over a week. 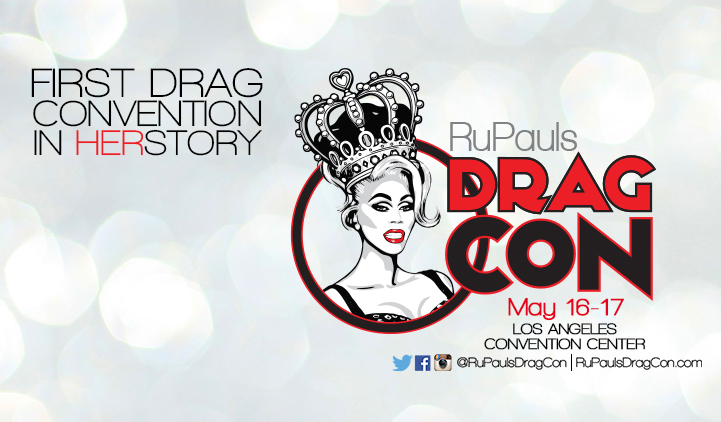 As if that weren’t enough, World of Wonder announced that they would be hosting the first ever Drag Convention in Los Angeles, California in May, right about the time when we’ll find out who the top 3 or 4 are being revealed or possibly even the next drag superstar is crowned. 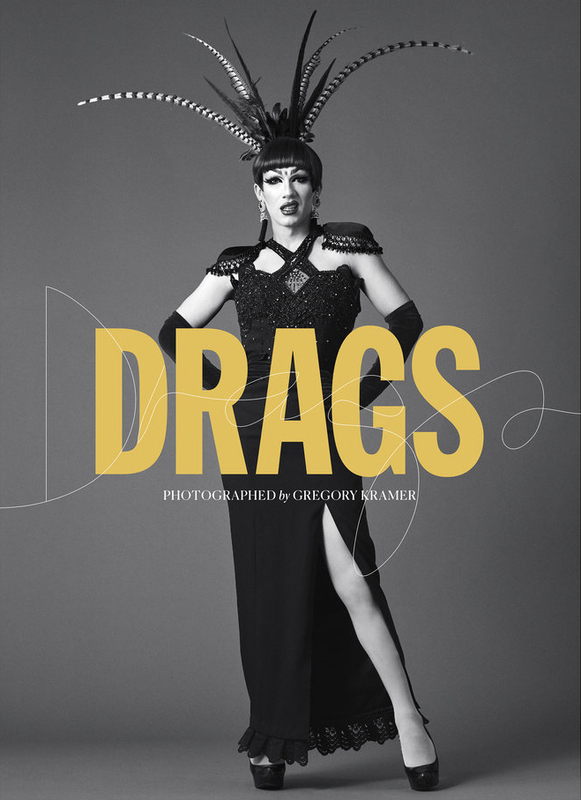 Let’s not forget, Covergurlz 2 released a couple weeks ago and we’re already getting “New York City Beat” crammed into our heads by watching the tons of WOW Presents webseries “Alyssa’s Secret,” “Bro’Laska,” “Really Queen?,” “Dirty Dish,” “Fashion Photo RuView,” “Ring My Bell,” “Raja Drawja,” “Cher Tweets,” “Transformations,” “Living For The Lipsync,” “Milk’s LegenDAIRY Looks,” and Delta’s new show “Dear Delta.” Obviously, RuPaul is among the best marketing packages in the world. She’s among the likes of Disney, let’s see a Ru World please. Those would be some Extra special rides and some fierce entertainment with charisma, uniqueness, nerve and talent. Thank you RuPaul (if you ever see this), you made this thing called drag a more respected and accepted form of art. You’ve given those who didn’t know what to do with this overwhelming feeling of dressing up in a way that is counter to what society calls normal absolutely fabulous and sought after. You’ve set a great example of what you can do despite struggle and not fitting the mold of what success looks like. Get your tickets to any of the events mentioned, by clicking on the links provided above and be sure to keep up on all the WOW Presents fun with the queens or RuPaul’s Drag Race Past.